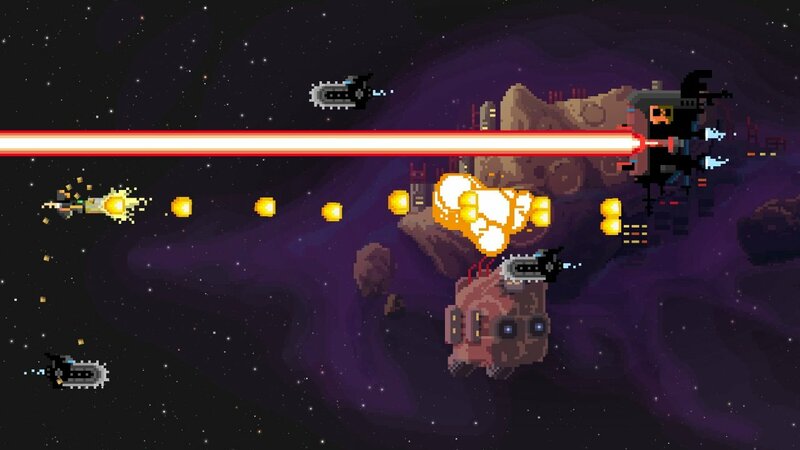 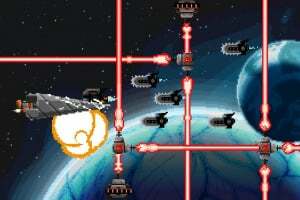 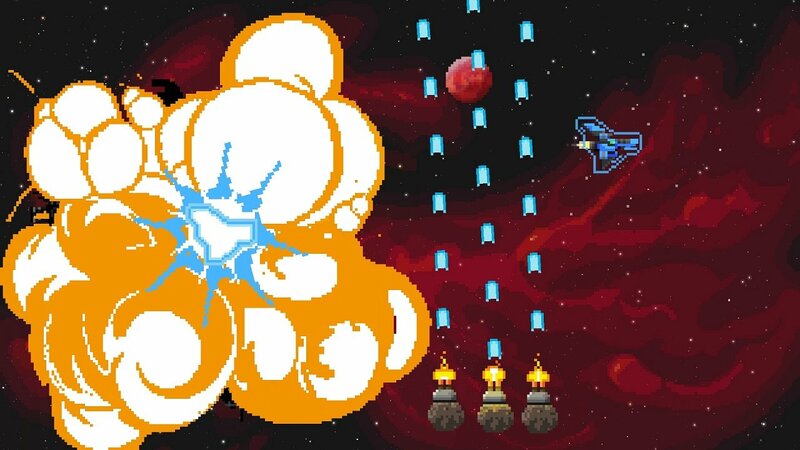 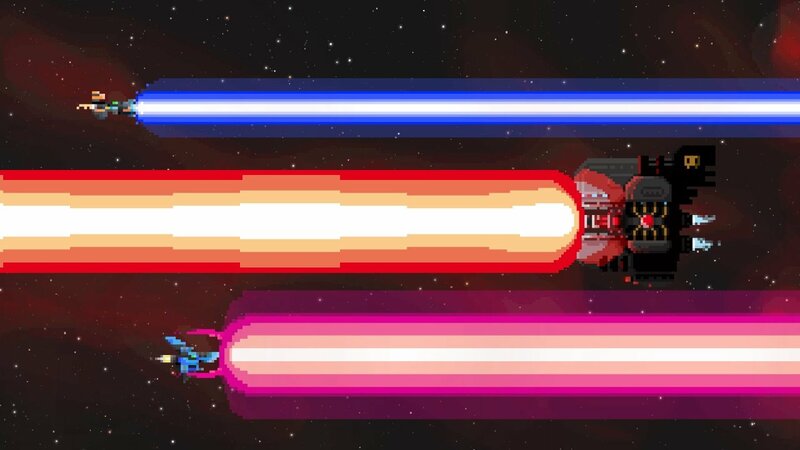 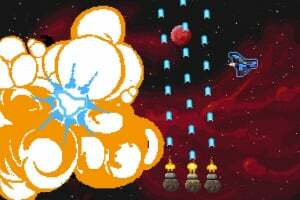 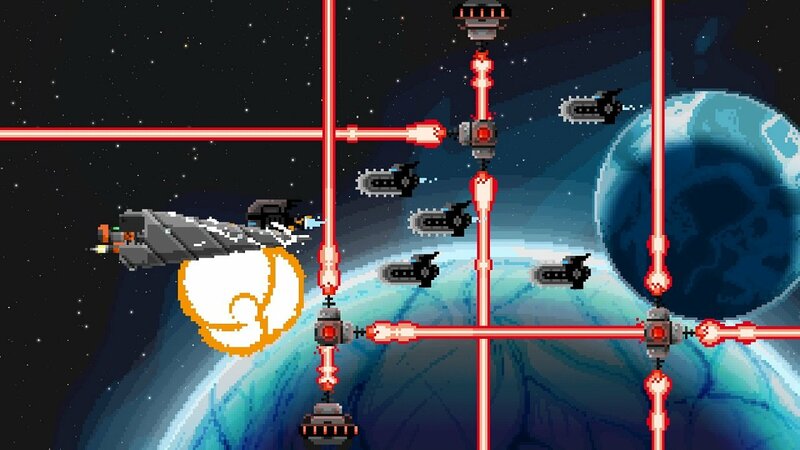 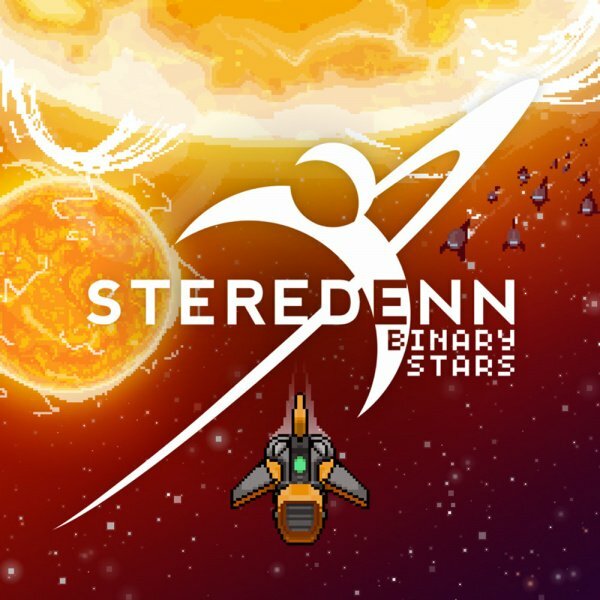 Steredenn: Binary Stars is an award-winning mashup of a classic shmup and a roguelike, carved in big beautiful pixels, with insane boss battles. 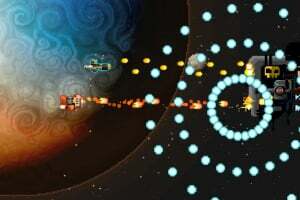 Fly solo or co-op with a friend, fighting off the worst scourges of space in a never-ending struggle for survival. 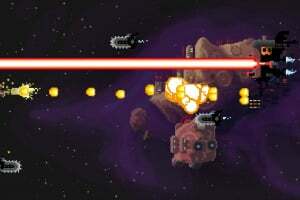 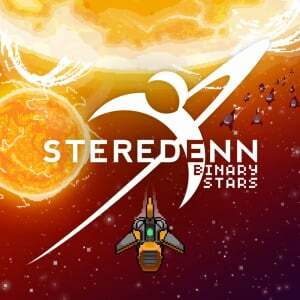 Steredenn: Binary Stars is the hugely expanded version of the acclaimed Steredenn. 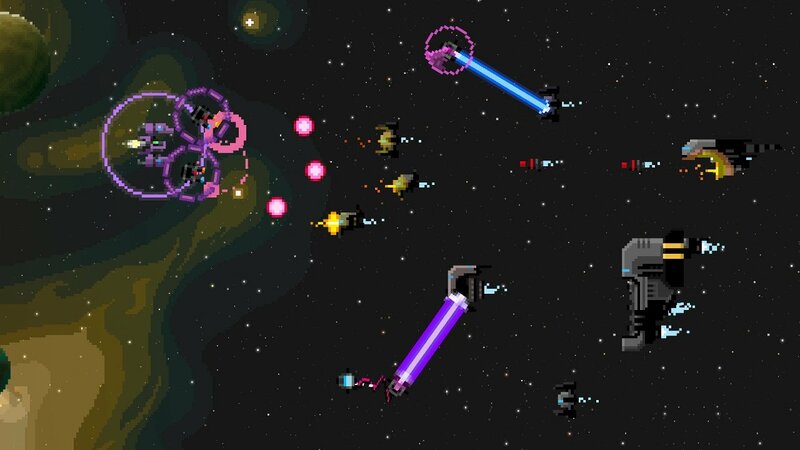 Enjoy infinite replayability and unforgiving gameplay through intense boss fights, (almost) randomly-generated environments, twisted space events and a massive arsenal of weapons. 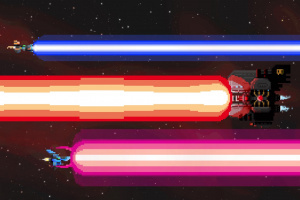 Local co-op mode: two ships, four weapons, one lifebar – test your friendships! 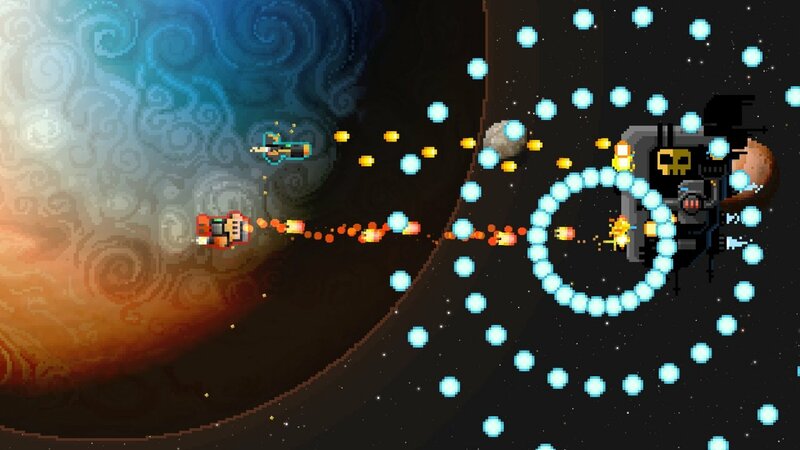 Daily run: try to get to number one in a special daily leaderboard where all players share the same run, guns and bosses. 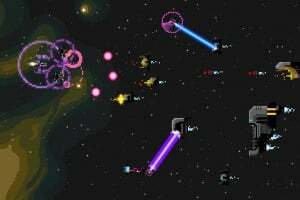 Be ready – you only get one chance per day! 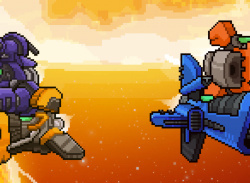 Nice, I'll be buying this game and soon since I'm a fan of both genres, feel free to add me guys.